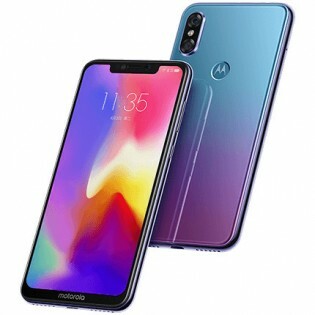 Motorola P30 finally got the Aurora color that was promised when it launched. In addition to the Bright Black and Ice Jade White, the company is now offering the handset in gradient color through its retail network in China. 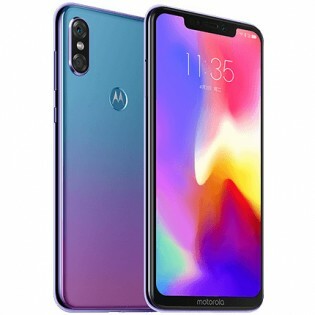 But while the black and white variants can be purchased with the 6GB of RAM and 64GB of storage, the Aurora gradient is offered only in 6GB/128GB flavor. The asking price, however, remains the same – CNY 2,499 ($359). It will be made available starting tomorrow at 10:00 AM local time. We hope the cool color model steps outside of China but for now, there’s no word of Motorola planning to do that.